This year Halloween falls on Friday 31st October during half term, so we have a full day’s events planned, starting with lunch at the farm shop. We will be preparing a delicious, warming lunch FOR FREE – although there is a catch: we ask you to donate towards raising funds for a defibrillator at Stansted House which will serve the offices and Stansted community. 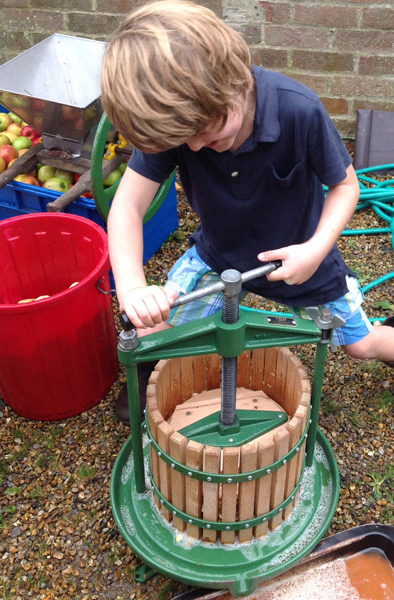 There will also be lots of seasonal activities including pumpkin carving, apple bobbing and apple pressing. Please bring some of your own apples and some bottles, or you can purchase some on the day. Chantelle will be doing scary face painting for the kids (and Gavin) during the afternoon. Then from 5.30pm as it gets dark, there will be a pumpkin trail in the arboretum, the mysterious Maze, the Haunted Mansion and the Ghost train – more details here.